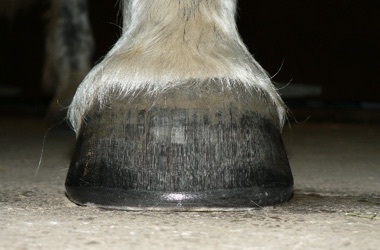 We’ve all heard the saying “no foot, no horse”. 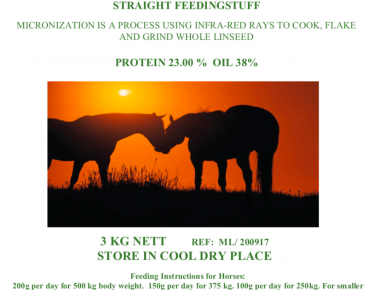 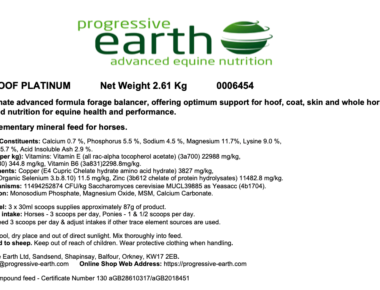 The equine hoof is a complex arrangement of connective tissues, nerves, cartilage, bone, and blood supply which relies on a sufficient and balanced supply of nutrients for strength and integrity. 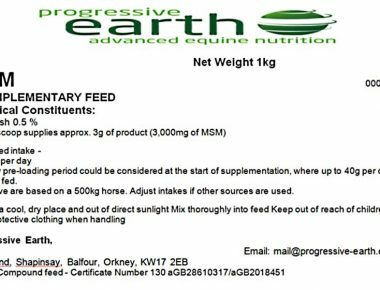 Grass, hay and haylage can vary greatly in nutritional content and can compromise hoof quality and growth if it is lacking in these important nutrients. 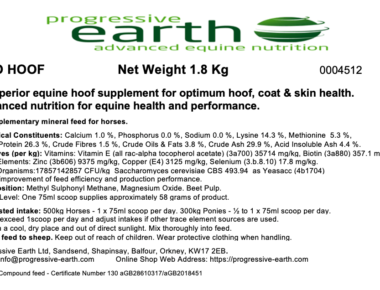 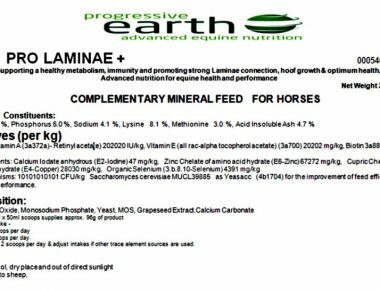 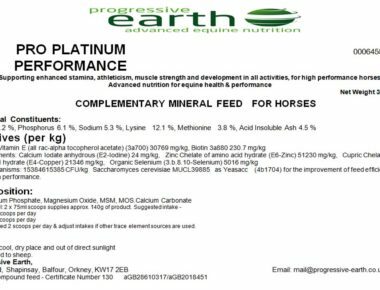 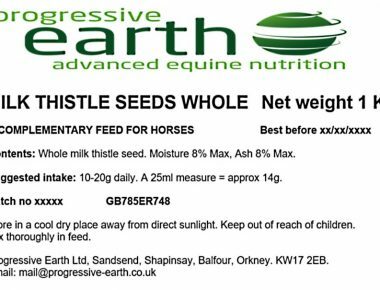 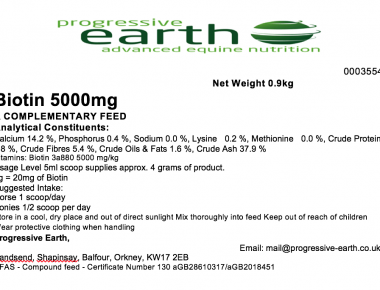 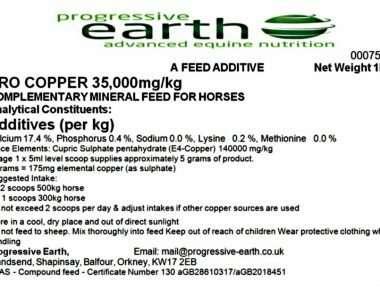 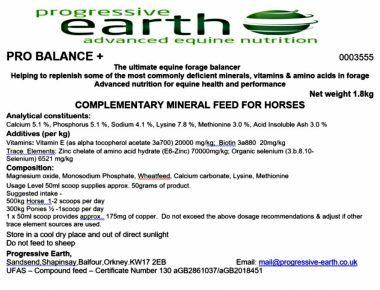 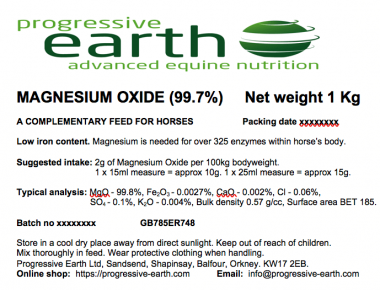 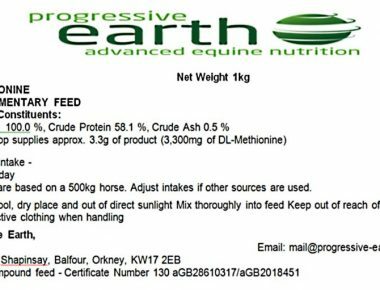 Progressive Earth offer a range of high quality products which include our acclaimed hoof balancers, as well as a range of vitamins, minerals and amino acids to support and maintain optimum hoof health.